wow, you are incredible. I want to join just for the buckle. Here is my blog. Vote for it first! This doesn't sound like fun. 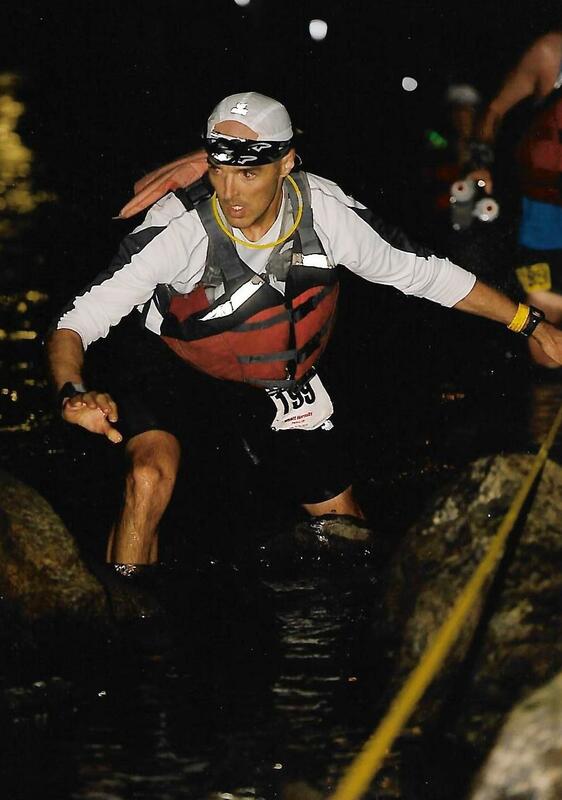 I really enjoyed your account of the race. I admire anyone bada$$ enough to do it. 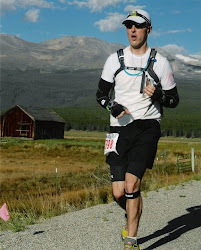 I'm pacing/muling leadville 2012, any words of advice? Chuck: I don't know what sections you're pacing, but I'll assume it's the whole second half. My biggest advice is to carry as much for your runner as you can. Less weight for them equals better efficiency. Also, make sure they're consuming enough calories. Leadville has a way of making runners puke. If your runner pukes, it's not a big deal--make sure they keep going. The temp drops at night quite a bit (to the 30s)--make sure you and your runner are in warm clothing after the sun begins to set. Last, and this is equally important: take care of yourself. 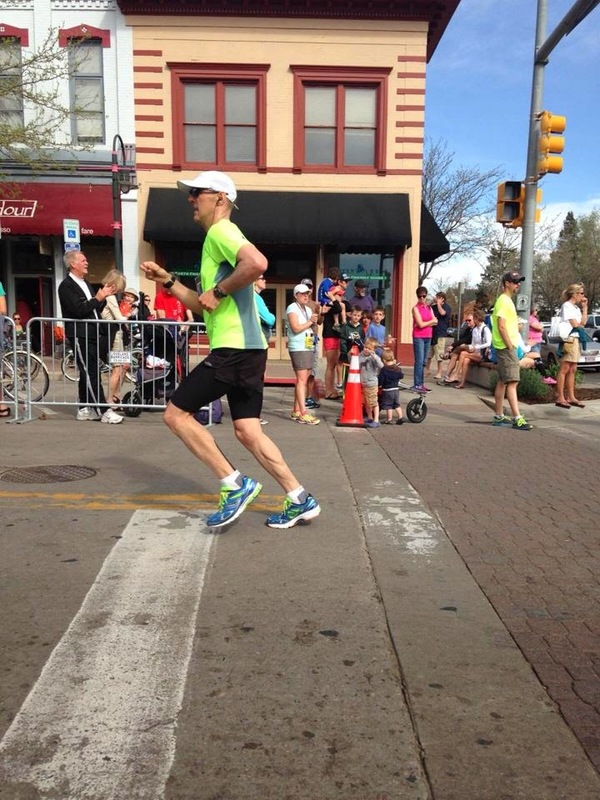 Many pacers are so focused on their runner that they neglect their own needs. 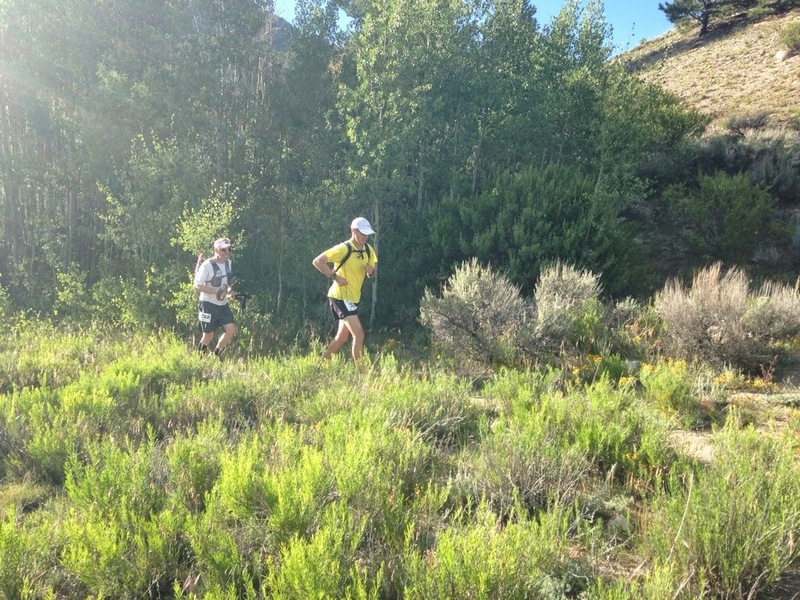 At Leadville, there are a lot of miles between aid stations. You don't want to get into trouble between stops, so stay on top of your own needs, too. This is incredibly useful information, thanks! Wow, great read....I can't wait to toe the line. Love it! Maybe I'm a bit naive, but everything you wrote gets me more and more excited to run it this year. I'm also doing the mountain bike the week prior; any tips for managing them back-to-back? Great write-up. Thanks for the info!